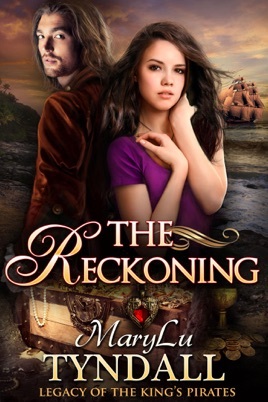 The Reckoning is a rollicking time travel adventure that plummets the reader into a world of treachery, adventure, and romance. Trust me. You won’t want to miss this one! Michelle Griep, author. 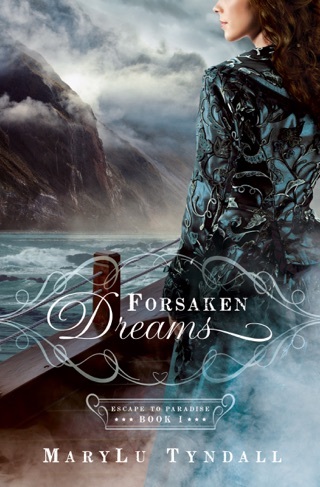 Being fluent in cheesy teen romance and sci fi books, I had never given much thought to the possibility of a good Christian romance novel about pirates. In fact, my idea of a Christian novel was more on the preachy side and maybe even, well, Amish. Mary Lu has truly blown my expectations out of the water. This book is truly a blessing for all those who seek to not only honor the Lord but who love to read-and yes I do mean cheesy romance novels. Yet with such passion and outspoken wit, Mary Lu has created a world full of intrigue and captivity for readers both Christian and non. Amazing job! 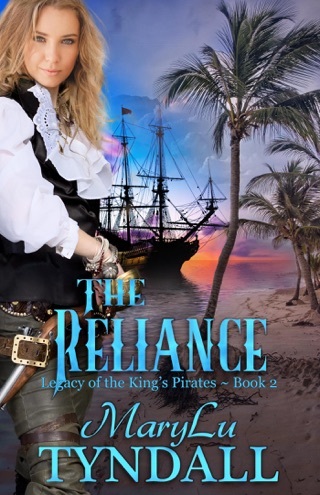 “The Reckoning” the FIFTH book to the series “Legacy of the Kings Pirate” by MaryLu Tyndall! It all starts when a young lady, Morgan Shaw, was invited to spend the day at a Tall Ship Festival with some friends in the year 2015. Only thing is that Morgan is having many different problems from anxiety to OCD all the way to cancer where she doesn’t want to do anything but deal with her problems. Boarding a replica tall ship with her friends, she hides away from everyone. Though when she comes out of her hiding she finds herself in the year 1694 in the midst of Rowan Dutton. 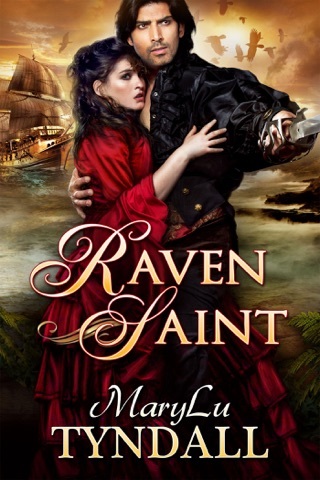 Rowan, a pirate and womanizer, is out seeking treasure to repay a debt to his sister, only to find Morgan has somehow come stowed away on his ship making things more complicated in his quest. I have very much enjoyed reading this fifth historical romance novel to the series “Legacy of the Kings Pirate”. When I saw Morgan was somehow transported back to 1694, lots of questions went through my mind. How is she going to get back home to her time period? With her being in the past how will it affect the future? Will she want to stay or want to return home? With Morgan’s different problems how was she going to function without any medication or treatment? Then would Morgan have any affect on Rowan if he were going to change his ways in pirating or not? Overall, I had to keep on reading to see weather or not Morgan and Rowan would trust in God with the events to come and in their own abilities. Pirates Series and tells the story of these two battered souls. is all just an elaborate and expensive distraction provided by her father. about her lonely childhood which was not unlike his. overcome the many dangers that bar their way.